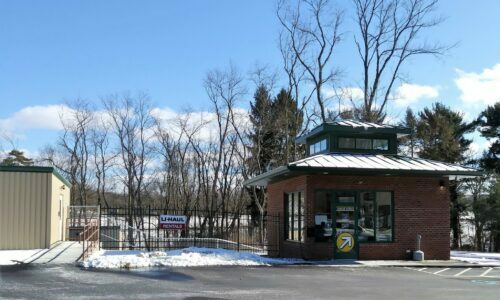 Compass Self Storage proudly serves Sewickley, PA residents of all ages, lifestyles, and storage needs at our facility just west of I-79 on Nicholson Road. If you own a Beaver Street business in downtown Sewickley and need short-term storage space for inventory, we’re your best bet. If you’re a Robert Morris University student moving out of the dorms for the summer, we can stow your excess belongings. At Compass, we go the extra mile to offer the best quality storage units and service for a superb overall storage experience. 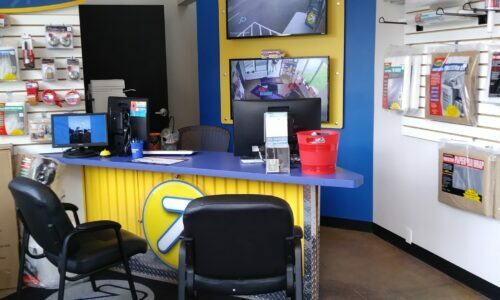 At our spacious Sewickley, PA location, storage unit sizes run the gamut from 5×5 up to 10×20. Our climate-controlled units are perfect for storing everything from office supplies to sensitive electronic equipment. If you’re unsure of how much space you’ll need for your possessions, our knowledgeable staff can recommend an appropriate storage solution. 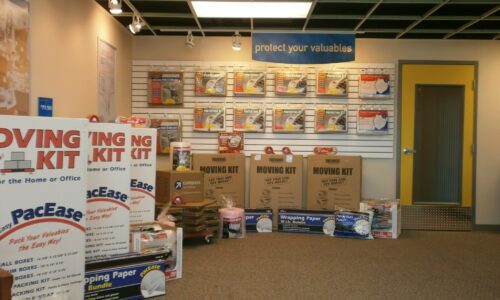 If you need moving materials like boxes, bubble wrap, dust covers and furniture pads, we sell an array of high-quality merchandise on the premises. Our well-lit and fully fenced facility features wide driveways and ground-level units to simplify the move-in process. 24-Hour Security Monitoring: Thanks to our round-the-clock digital surveillance, you can rest easy knowing we’re keeping an eye on the facility. 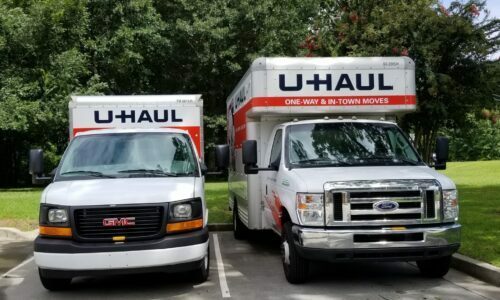 U-Haul Truck Rentals: Start your move off on the right foot by renting a truck right here at our facility, and transport your belongings in a single trip. Seven-Day-a-Week Access: When you store your gear with us, access to your unit isn’t limited to inconvenient hours during the work week. Climate Control: Our storage units ensure that Pennsylvania’s notoriously humid summers and frigid winters won’t damage sensitive items. 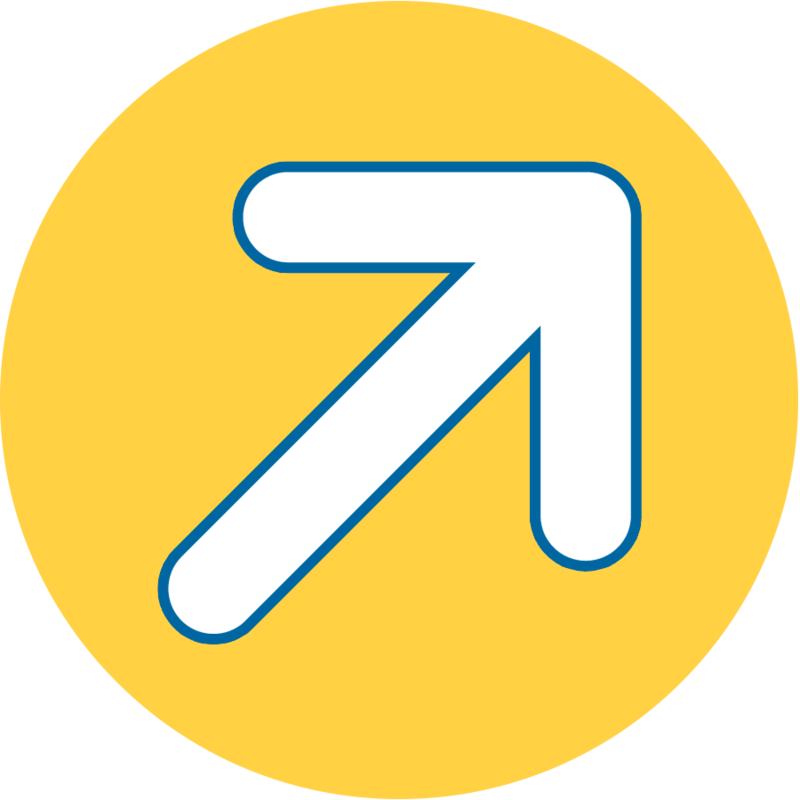 If you need storage space in the greater Pittsburgh area, opting for a unit at Compass Self Storage of Sewickley, PA is a no-brainer. Reserve yours today!